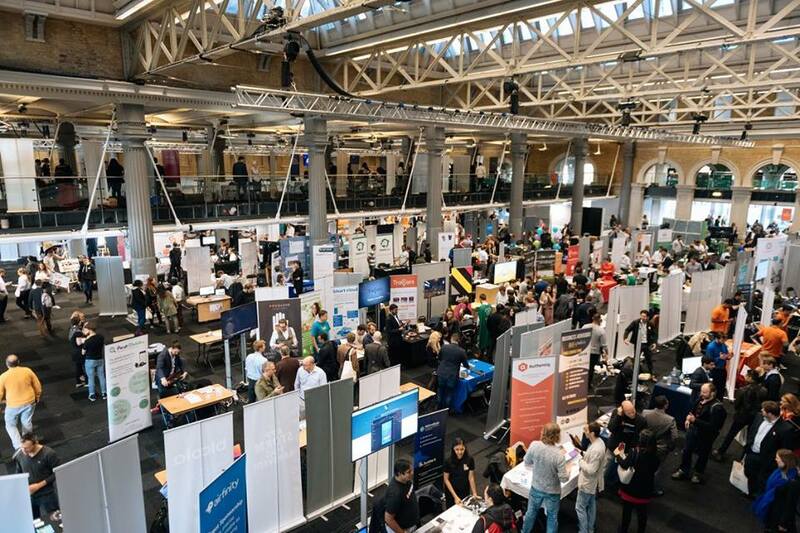 On October 26th we’ll be exhibiting at TechDay, London’s largest event for startups & scale-ups. Follow our IG stories to find our more! 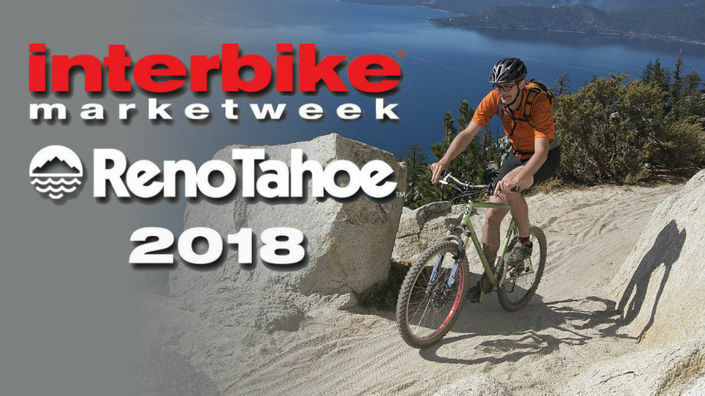 In a few days we’ll be in Reno, Nevada, to exhibit at Interbike, the largest annual gathering of the Bicycle Industry in North America. Follow our IG stories to find our more! Friedrichshafen, Torino, Verona: Sherlock will be on tour to meet partners and customers at trading fairs and public events. Check the events and come meet us! 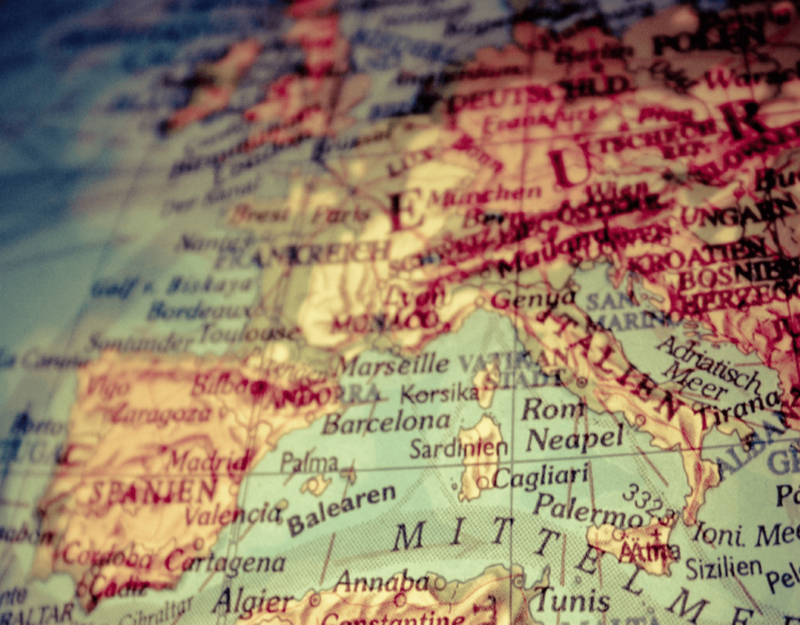 In October and November we’ve been super-busy attending to various events across Europe. Check out Sherlock’s travel diary!